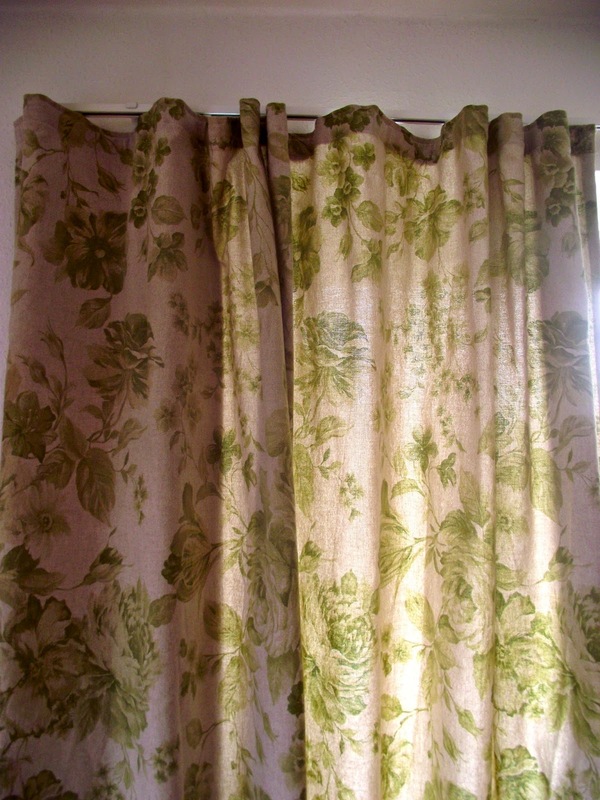 I have had the same curtains since I was born, but I never really thought about changing them. When you see the before pictures, you might think - What?? 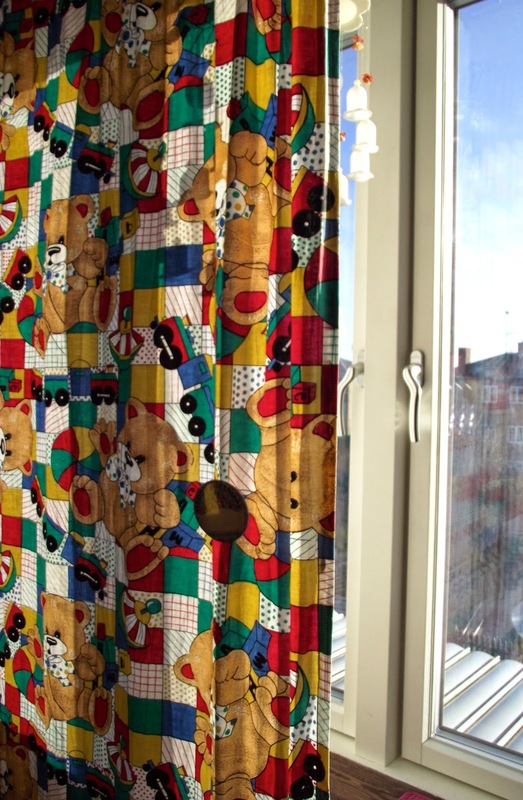 did she really have these curtains until now? And the embarrassing answer is - yes. 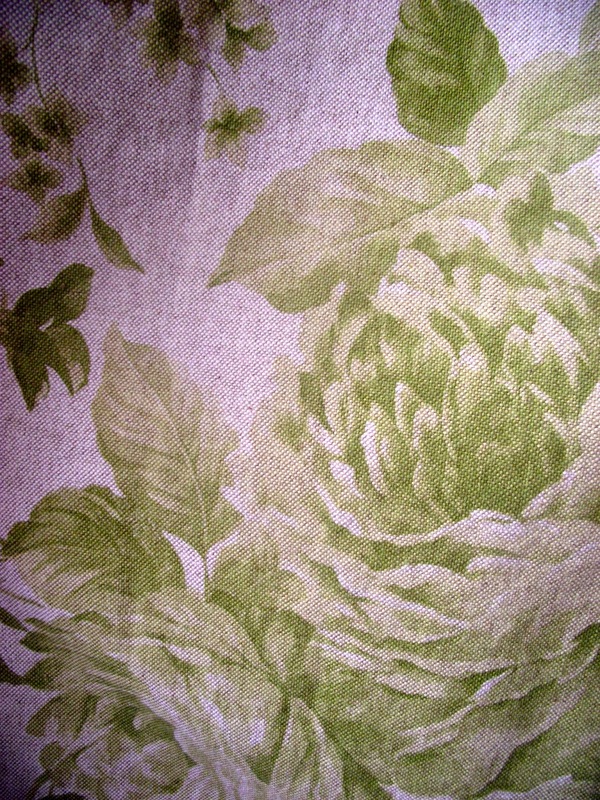 BUT - I finaly realized that they needed to go, and I have therefore sewed some new curtains in a lovely printed fabric. 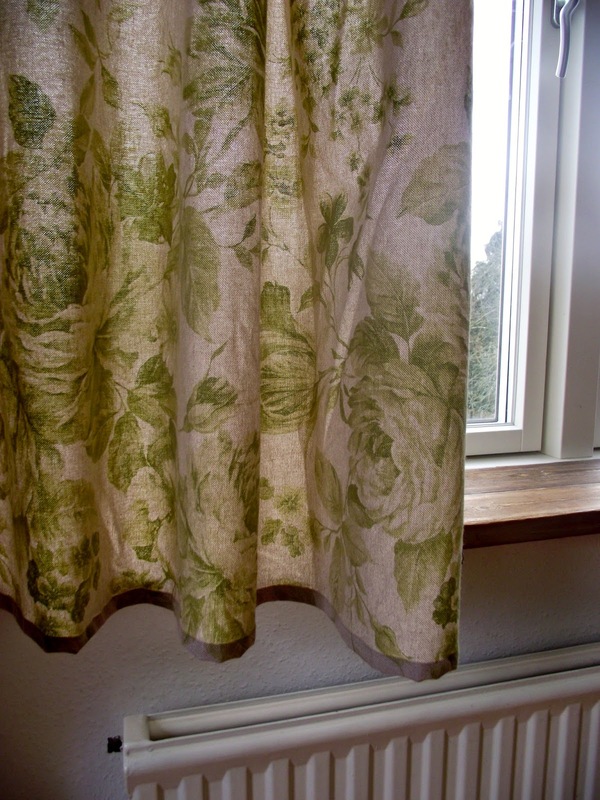 And that is also one of the pros of being able to sew, it's much cheaper than buying curtain fabric and getting a person at the curtain shop to sew it for you. And here are the after photos - way better, right?